Jalore Mahotsav 2013 will be held from 15th February to 17th February 2013 at Jalore stadium in Jalore district of Rajasthan. 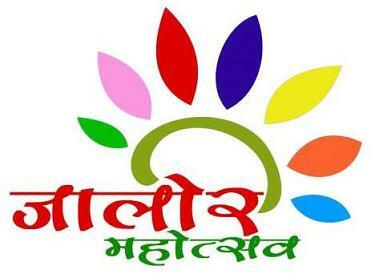 Jalore Mahotsav showcase the culture of Jalore and the best of the things Jalore district has to offer. Handicrafts, cattle, crops, plants, wild life, dance forms, Academic seminars, singing &amp; dancing, village-life, sports, youth career guidance ,cultural programmes, trade fair, food-stalls,sports for all age-groups, Kavi sammelan, artificial rock-climbing etc.